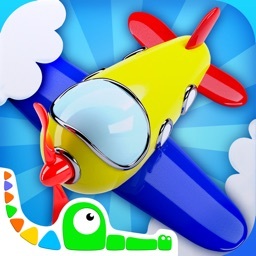 Keep those restless little hands busy by having them build and play with colorful planes in this entertainment app. 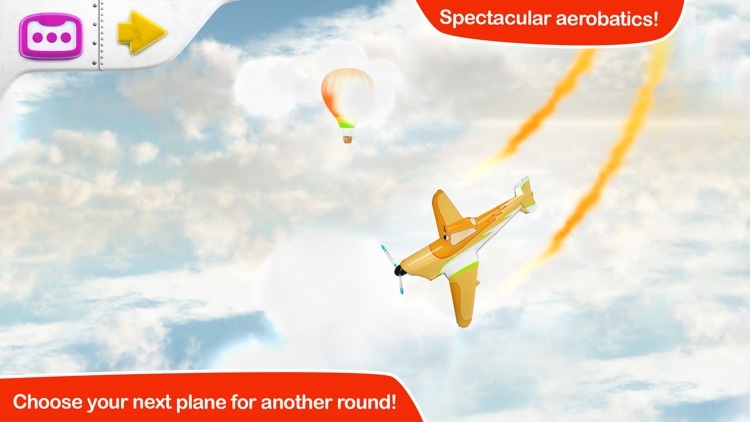 Watch those creative minds take off with this stimulating fun new game from the multi-award winning team at Croco Studio. Packed with airplanes ready for assembly, this app is bursting with thoughtful designs and an engaging interface. Perfect for kids aged 5 and under! 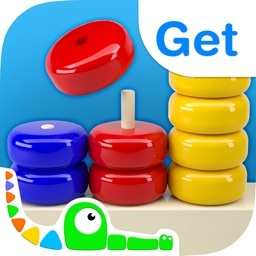 It’s great for developing fine motor skills in young children. 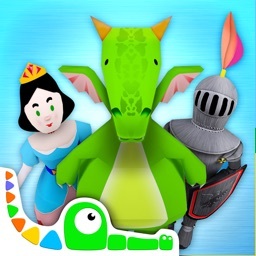 The app is intended for children five and under since the content is pretty basic. If your child has fun building things, they’re going to enjoy Build and Play 3D. 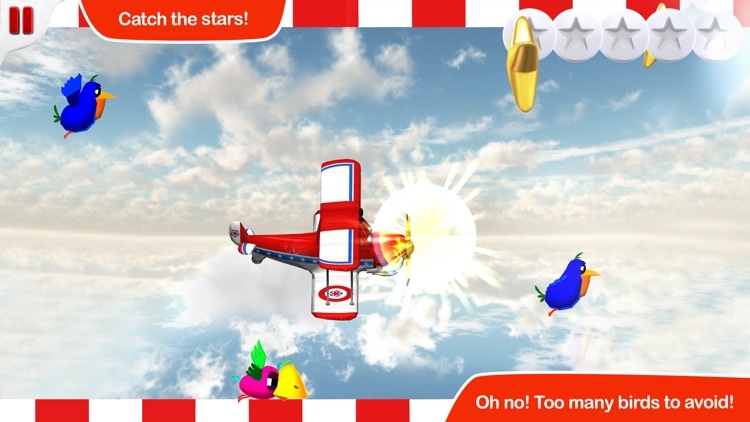 The 3-D graphics are perfectly rendered, making it look as if your child is putting together real life toy planes. 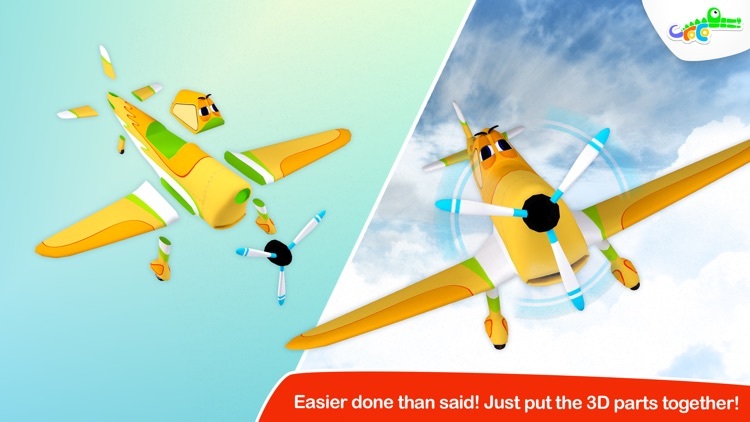 Our pilots are ready to fly, but we need some little mechanics to help us build the planes! 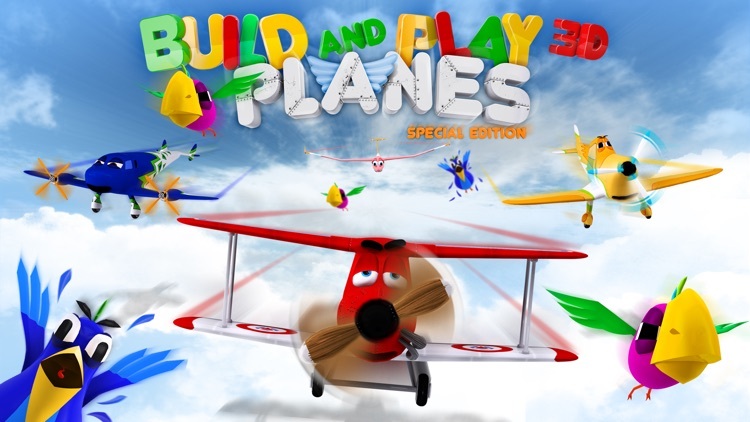 Kids will learn to discover, play, solve and learn as they add propellers, wings, windows and wheels to create airplanes. Once the plane is complete watch it take off before trying the next one! 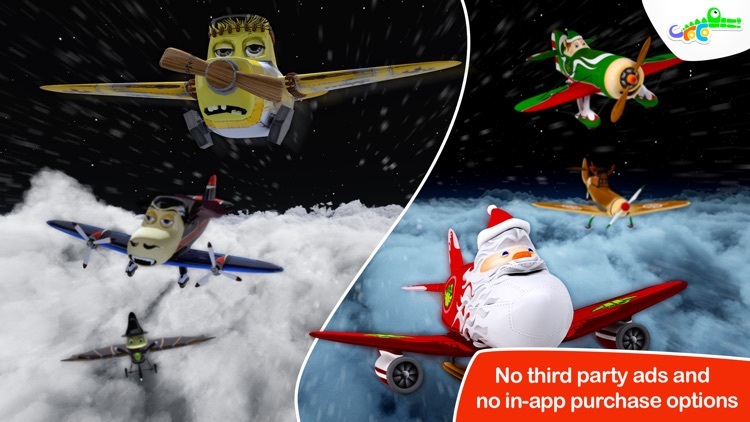 - Beautiful custom designed 3D airplanes for kids to build. 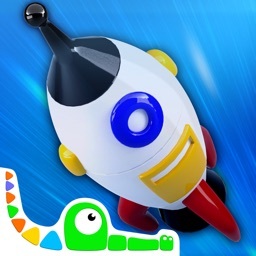 - Bright colors stimulate visual development and fun toys inspire kids to learn. - Simple and engaging interface allows for uninterrupted play. - Ability to turn sound and music on/off. Today’s AppsGoneFree list includes an art creation app, a reference app, and an iMessage app. 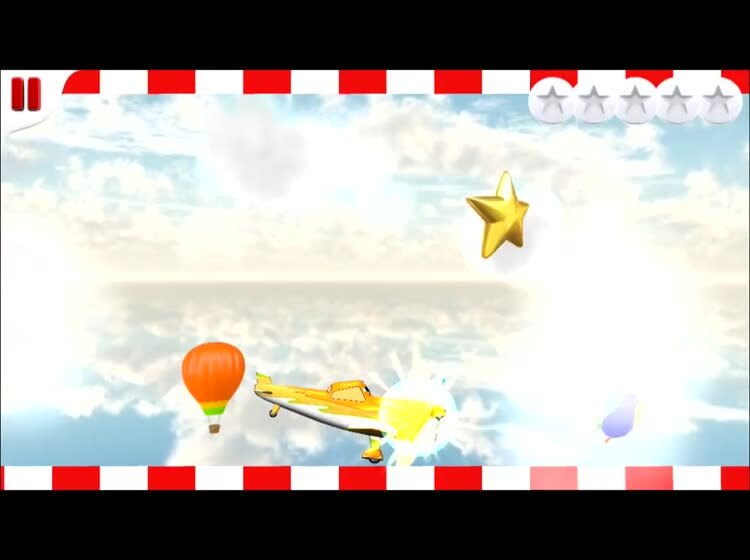 Today’s AGF list includes a hidden objects game, a reference app, and a rhythm game.